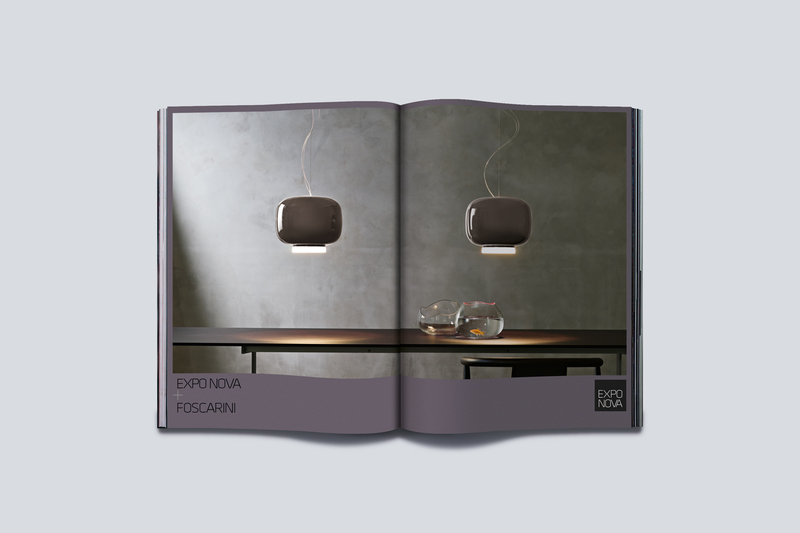 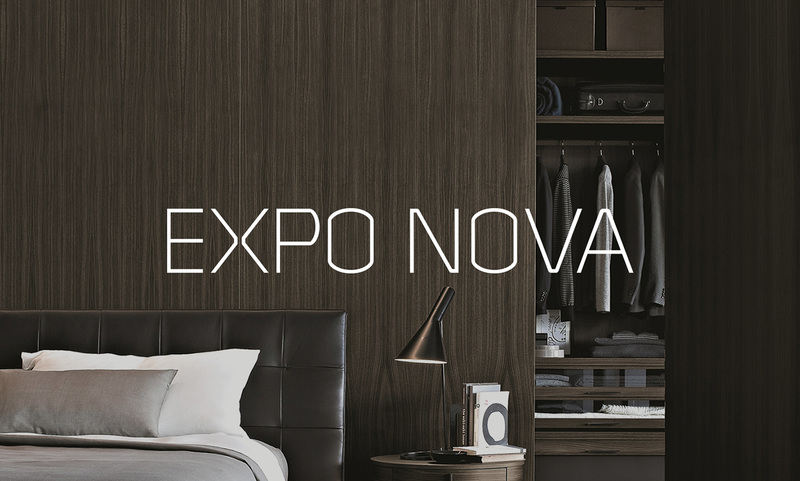 Expo Nova is a luxury furniture store and design destination in Oslo retailing brands such as B&B Italia, Cappellini and Foscarini. 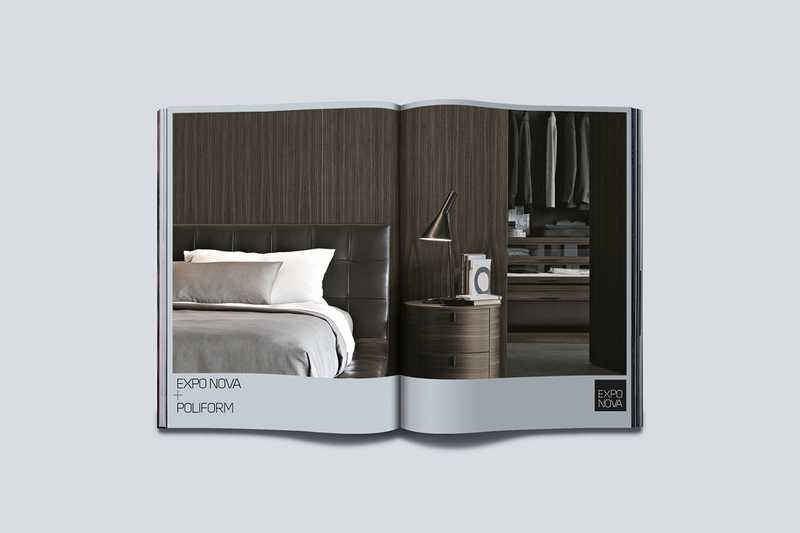 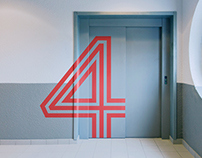 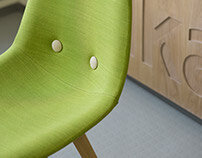 These brands are world renowned in the contemporary furniture sector enjoying a high profile in the design media. 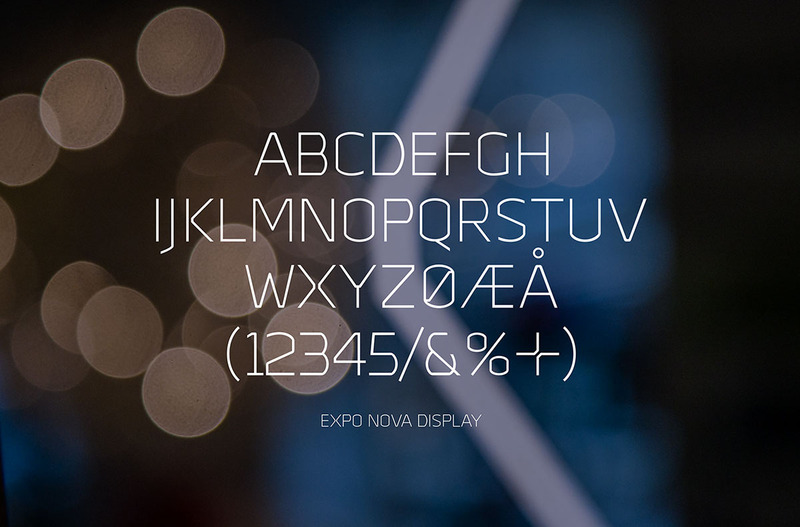 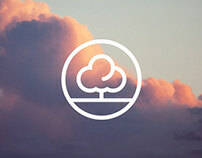 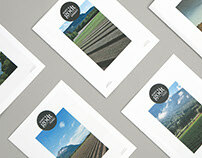 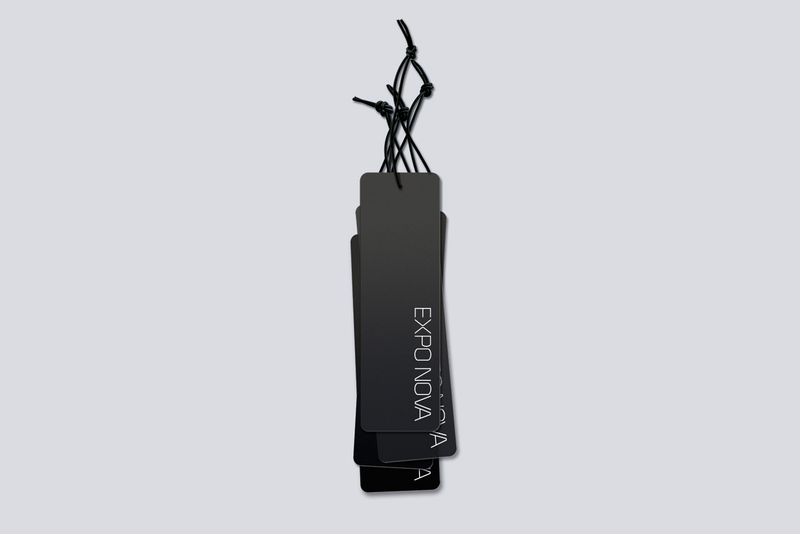 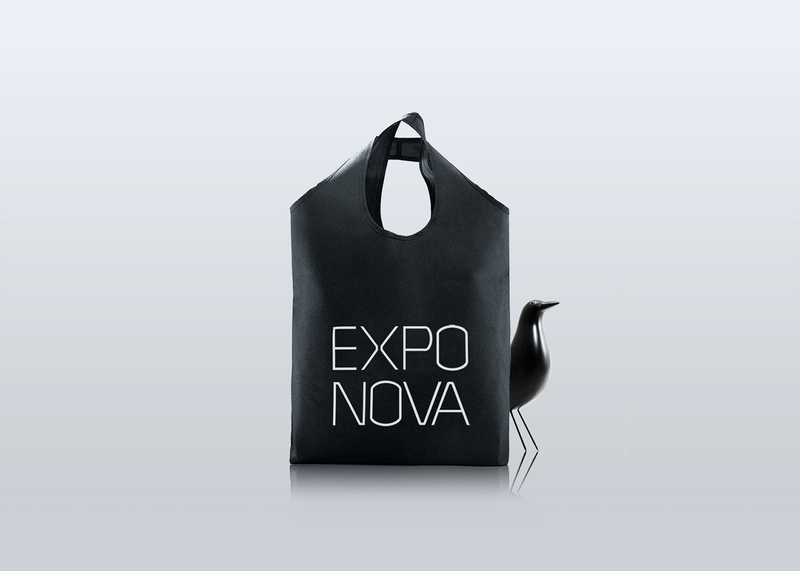 Consequently the Expo Nova brand was overshadowed and the balance needed to be readdressed. 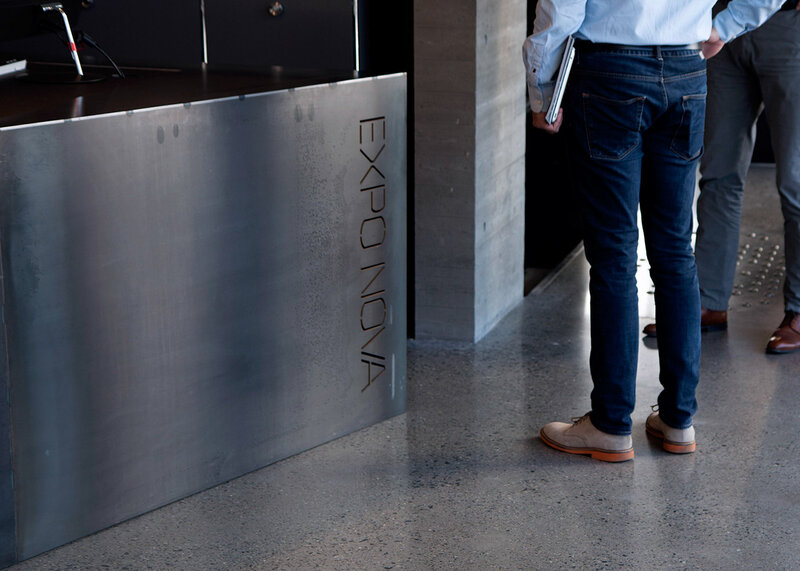 Mission has helped Expo Nova find its voice by positioning the store as a meeting point for people with a passion for design and new ideas in furniture. 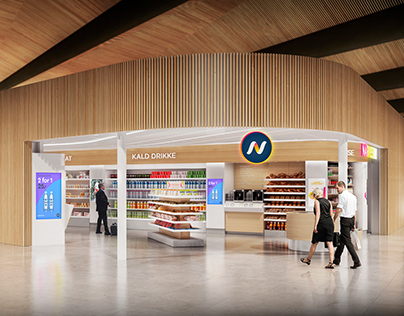 Brand initiatives such as a complete retail concept extending across 3 stores, advertising for print and online and a new visual identity program have helped Expo Nova stand side by side with the brands it represents. 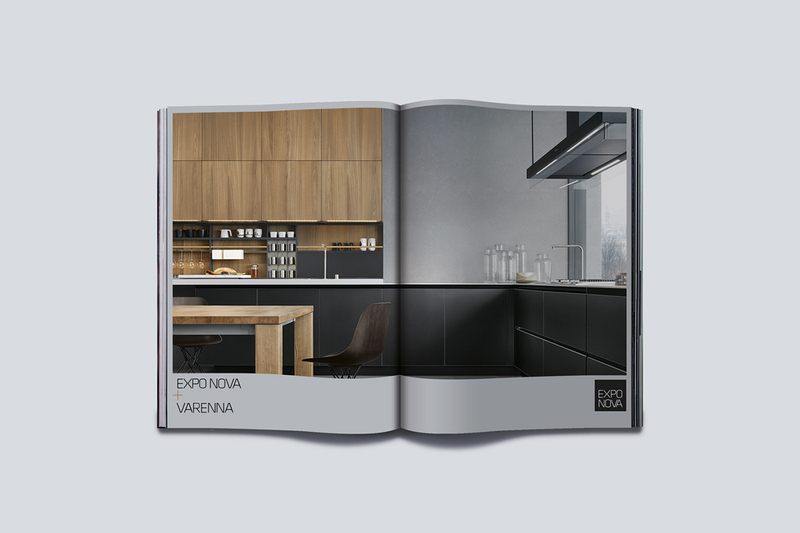 During the course of our partnership the company has increased its revenue by almost 30 % every year since 2003. 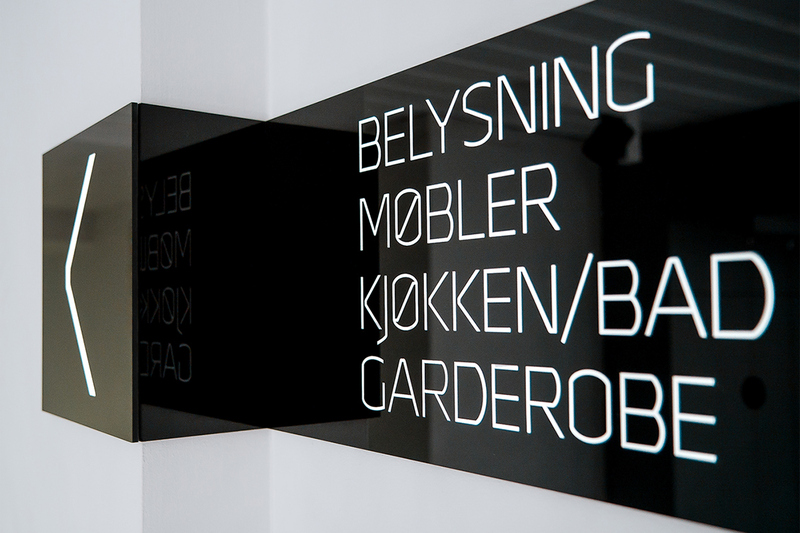 The brand was nominated for the prestigious prize of honor at the Norwegian Design Council’s Design Excellence awards, and has also received a Design Effectiveness award for the performance of its brand.